With a focus on the last 100 years SE1 Data Stories presents eight projects from students and staff that visualise the life of a diverse borough that has seen huge change. This exhibition was part of London College of Communication showcase at the London Design Festival 2016. In this project, my team attempt to determine answers through data, investigating with regards to questions like: "Do incidents of crime and fire affect the dweller’s well being? Does an increase in fear of crime or anxiety affect the mortality rates?" 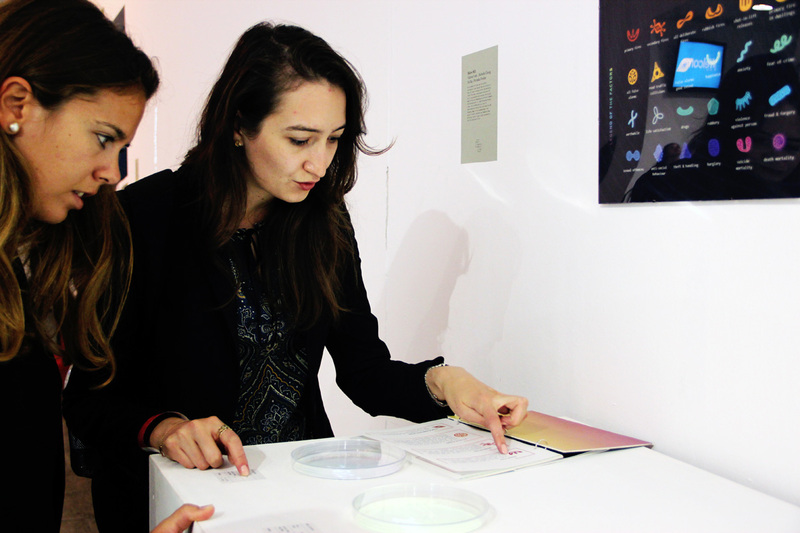 This data visualisation envisions SE1 as a living organism and analyses the varying mood of the area depending on different elements within it. Identifying Well-being, Crime, Fire and Mortality as a set of interconnected factors that contribute to the changing image of the neighbourhood, this project visually explores and compares these affecting factors to get a micro perspective into the evolution of SE1. Accompanying this set of data visualisation is a scientific report manual that provides more information about the different organisms, the comparison analysis and numeric data we sourced. 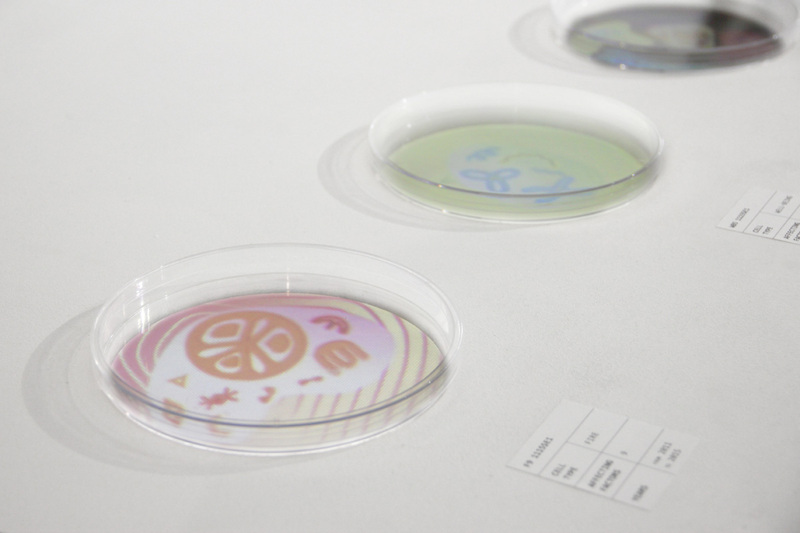 My role in this project was to animate the behaviour of each organism and cell based on the data we collected. To celebrate Singapore's jubilee year, I collaborated with a friend to participate in the Singapore Memory Project that aims to collect memories of the past 50 years and showcase our collected memories. Cabinet of Curiosities - an interactive installation, is a collection of different objects which are generally representative of Singapore’s past 50 years and each object reflects different stories from people from varying walks of life. Each compartment in the cabinet showcase different stories (in the form of old photographs, objects, videos or audio recordings, including interviews) from different people through the engagement of the audience’s five senses: sight, smell, hearing, touch and taste. Singaporeans will be able to re-live their own Singapore memory and explore the other versions of the same stories as they open up each compartment. 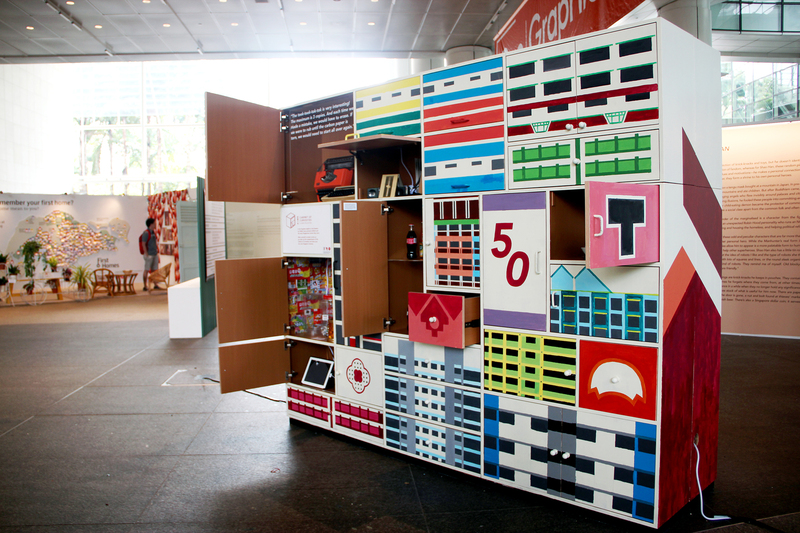 Most importantly, the installation hope for Singaporeans to be more appreciative of the many facets of Singapore’s past 50 years, creating an all-rounded Singapore flavour. As all of the objects showcased in the Cabinet of Curiosities were borrowed from the public, a publication was created to document the whole installation. This way, our exhibition could still continue to reach out to more people.